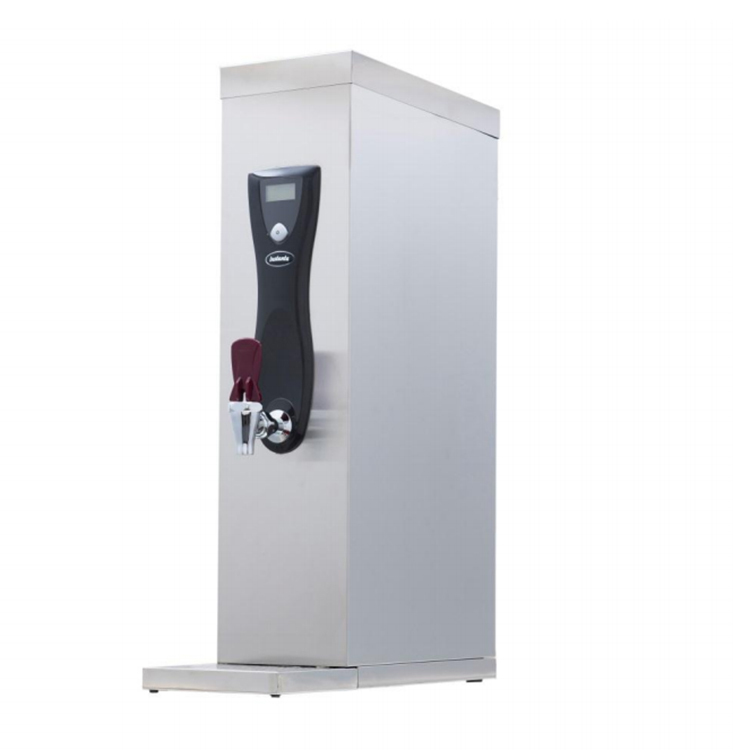 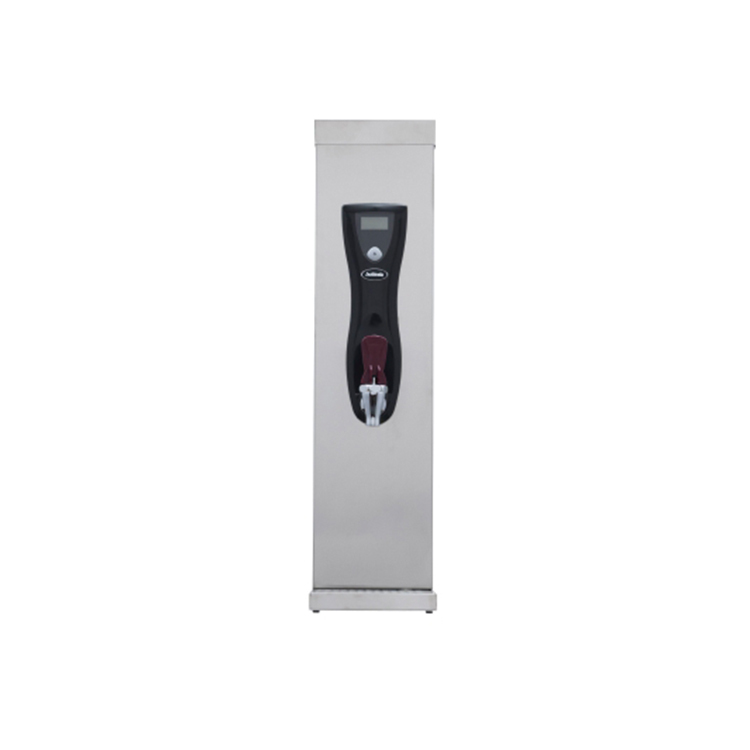 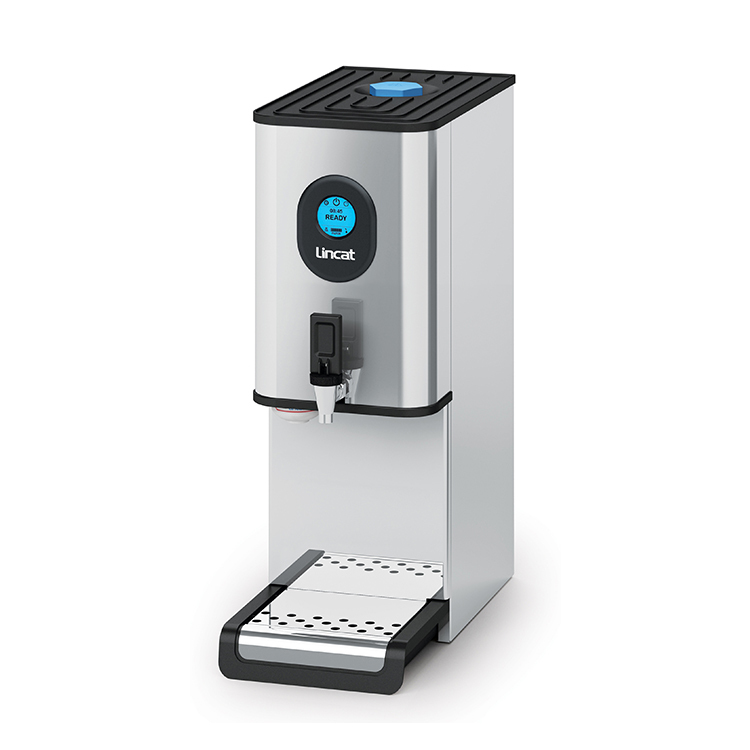 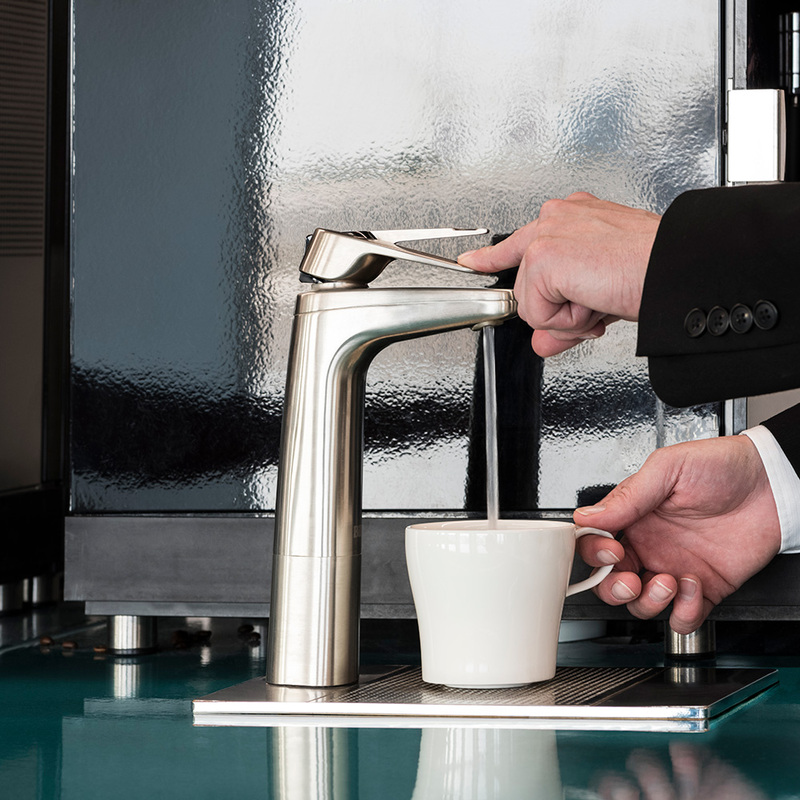 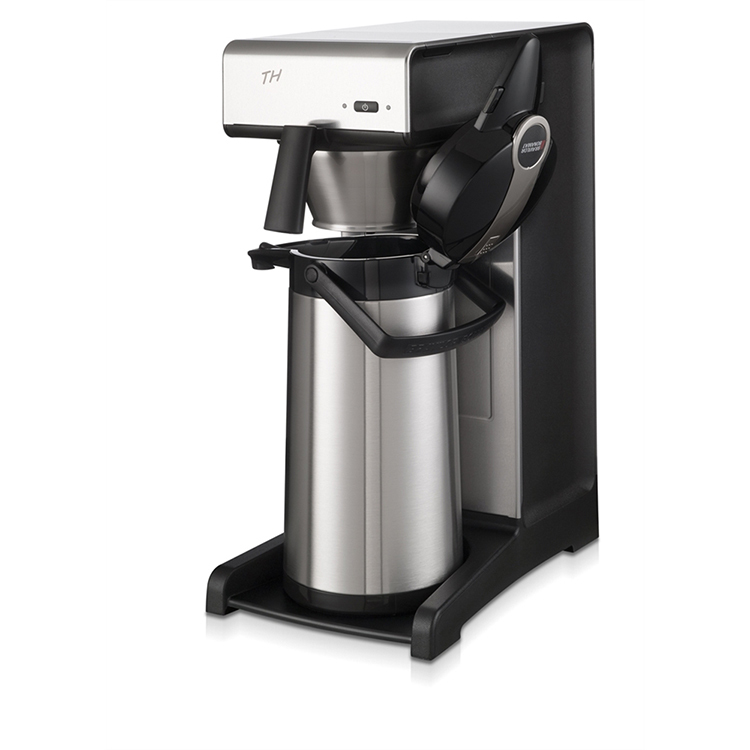 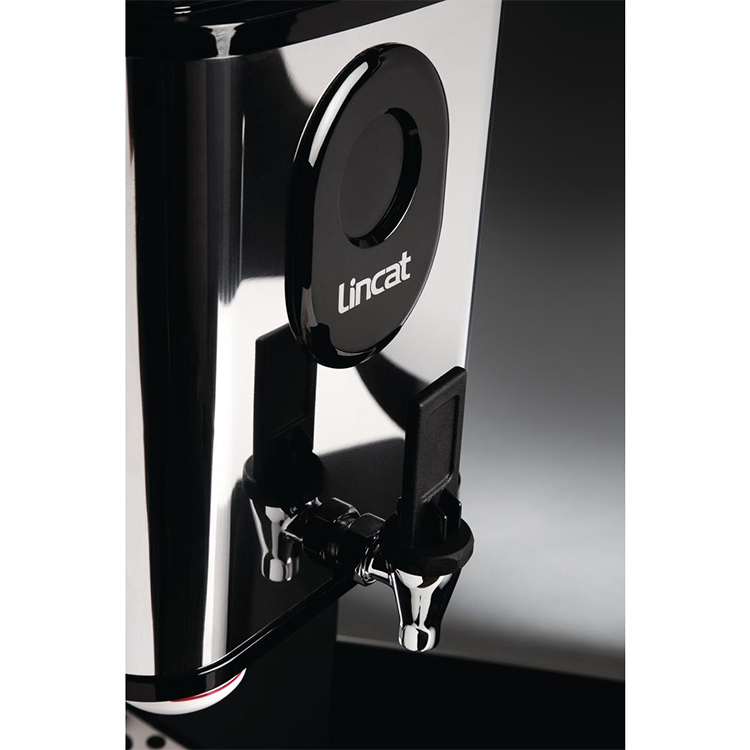 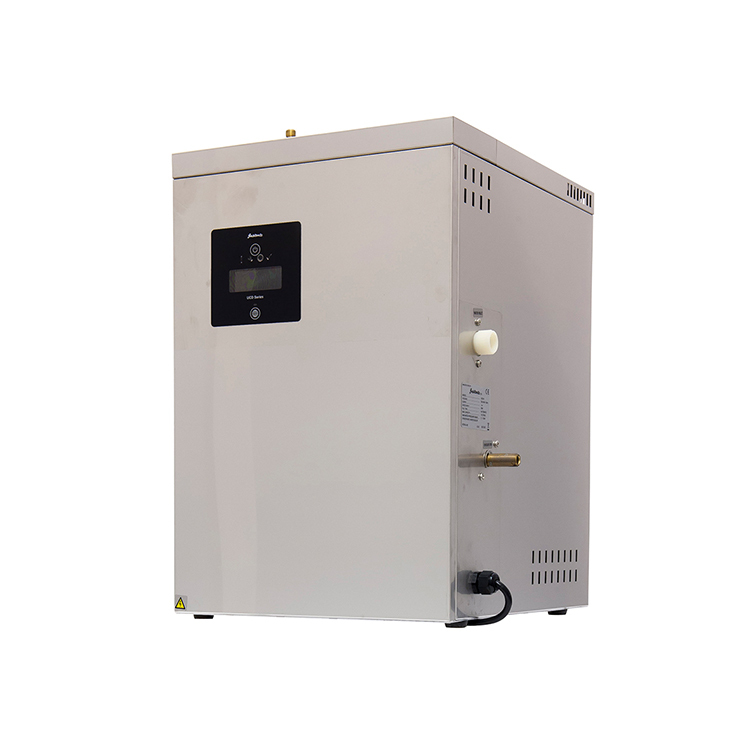 The largest of its kind, this commercial Lincat EB6FX Filterflow Water Boiler provides all you need to keep staff and customers supplied with a ready source of hot water for tea and coffee that replenishes rapidly. 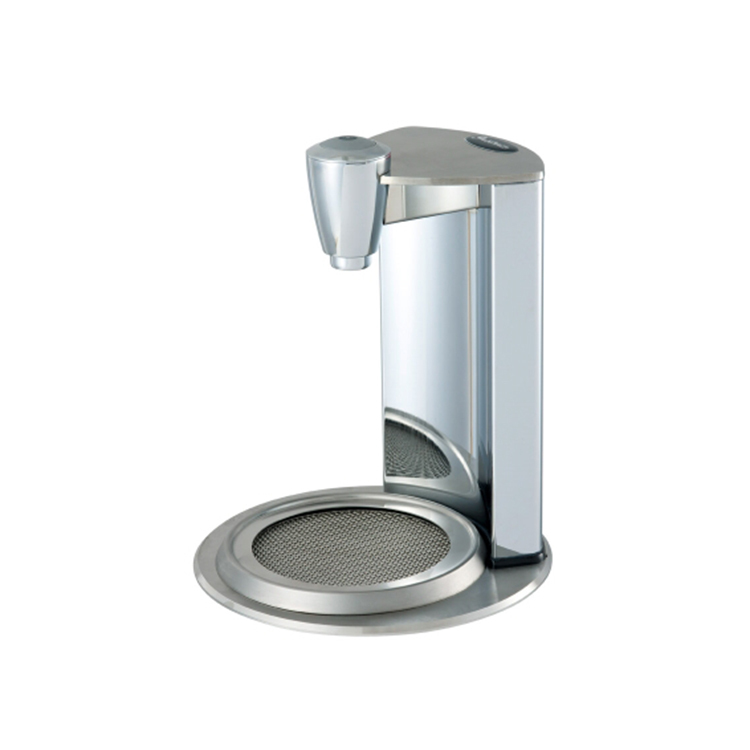 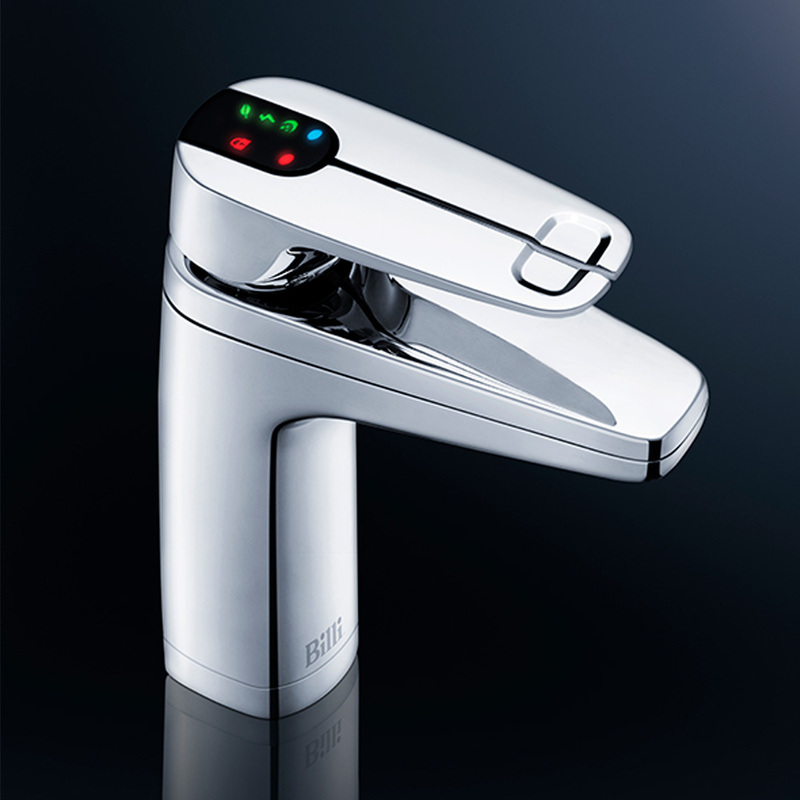 Provides up to 60 litres of heated water per hour within a minimal footprint. 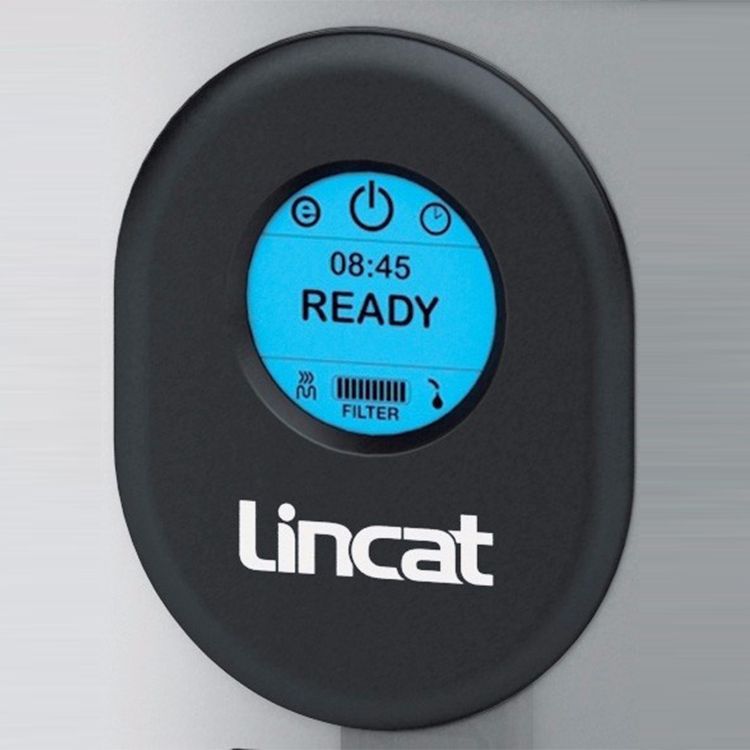 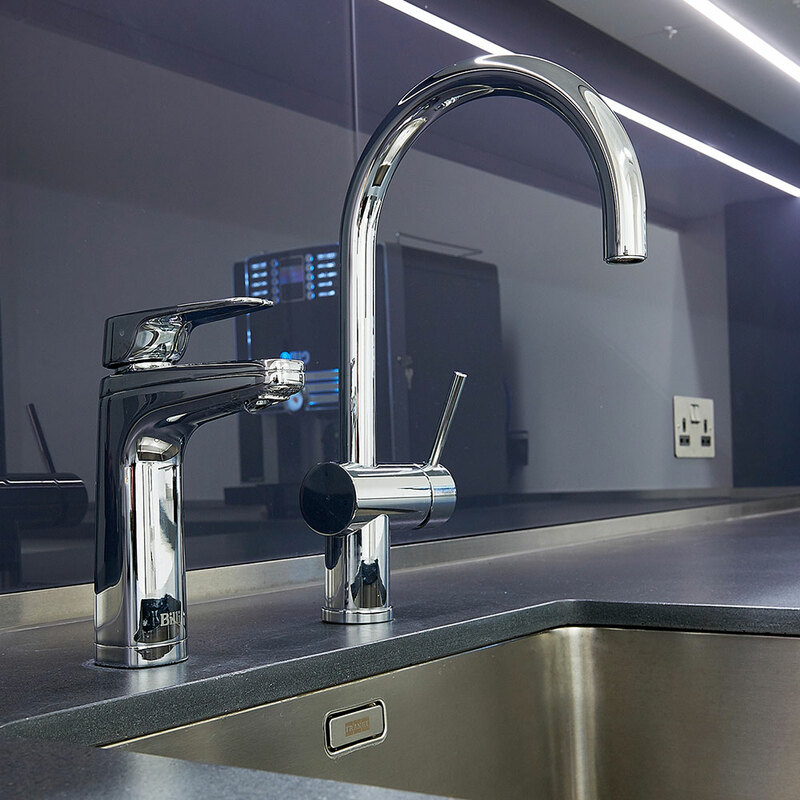 The boiler is improved further with intricate diagnostic systems that check for repairs and limescale build-up, which it can then instruct the user to fix via use of a descaling sachet, removing the need to dismantle the machine and clean it by hand. 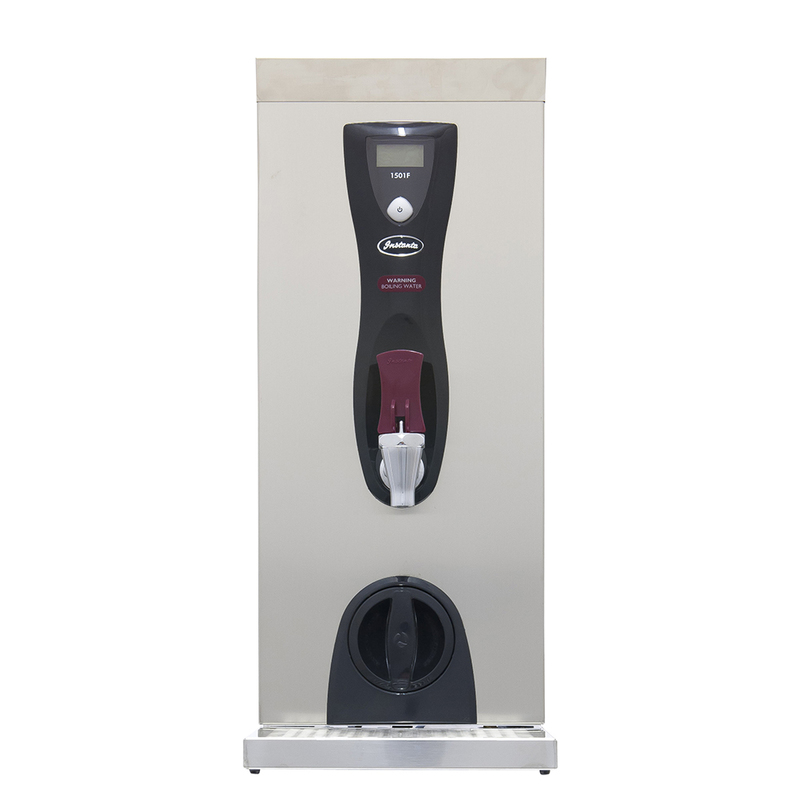 Designed for HIGH volume commercial catering use.